The Hub Club is our Extended Schools Programme which runs from 1 - 3pm daily during term time only and in line with all school closures and early finish times. Attendance at The Hub Club is pre-paid and non-refundable. 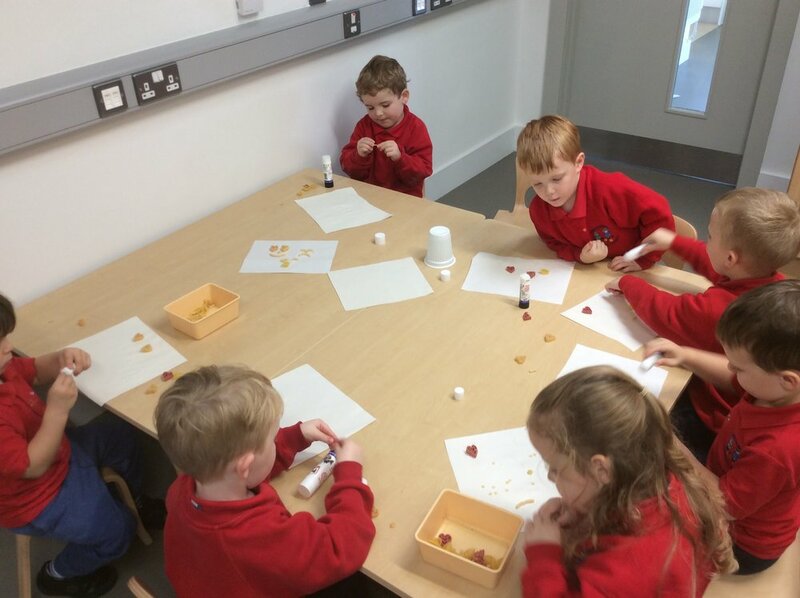 The children attending The Hub Club enjoy outdoor play, arts and crafts activities, board games and a healthy snack each day. Afternoons at The Hub Club are action packed and filled with fun for everyone!